In the proximity of the recent years Bhaba Atomic Research Centre has been poised to realize for itself and for India the full potential of the great world of atomic sciences. 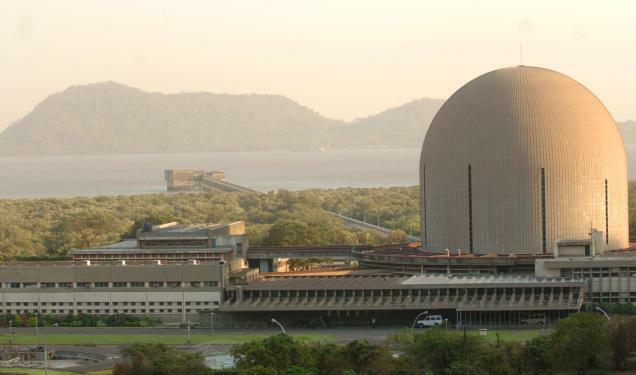 Bhaba Atomic Research Centre, based in Trombay, has recently undertaken a massive project, idealizing to manufacture the singular largest magnet ever designed and constructed by mankind. 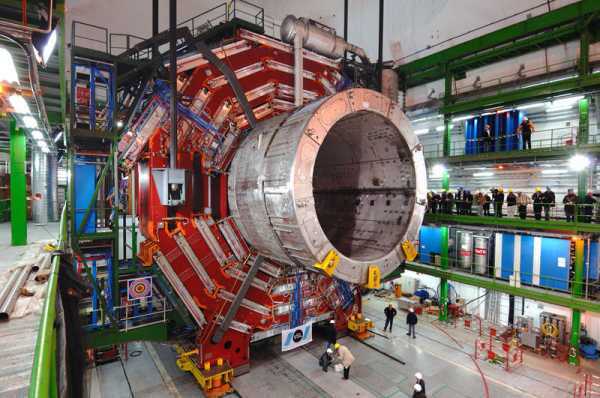 The magnet, with its massive dimensions will weigh an astonishing 50000 tons, even larger than the one currently in employment at the CERN laboratory at Geneva, inside the Compact Muon Solenoid Detector. The magnet being designed at BARC is being done so for the sole purpose of being utilized inside the Neutrino Observatory at Tamil Nadu. The Neutrino Observatory is currently being built four thousand three hundred feet below a cave in a mountain, near Madurai. The construction of the observatory is being facilitated as a part of a Rs. 1500crore project. The head of BARC’s nuclear divisions division, Vivek Datar claims that the magnet being built at BARC is larger than the one at CERN. 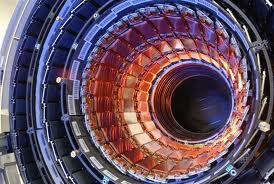 In his words, the one at CERN weighs around 4000 to 5000 tons, while the one at BARC will weigh 50000 tons. However, inside sources claim that this is controversial, with a host of other people telling that the weight is actually conjecture and will actually weigh around 12500 tons. Datar has also stated that the designing and the manufacturing will take place in around three years, in the vicinity of Madurai University. Currently under construction, the Neutrino Observatory has been claimed by the Tata Institute of Fundamental Research (TIFR) to be an important facility in the field of basic sciences. According to the chief spokesperson for TIFR, the project has already received the green signal by all necessary authorities, and if all goes well will be finished by the year 2018. The Neutrino Observatory project will involve the combined efforts of more than 100 scientists and some twenty six institutions, ranging from BARC, TIFR, Institute of Mathematical Sciences, Chennai, Saha Institute of Nuclar Physics and Variable Energy Cyclotron Centre, both based in Kolkata. As far as the progress of BARC comes under consideration, Datar says that BARC is currently awaiting an approval from the Atomic Energy Commission. Though BARC has included four of their departments inside the project, current anticipation states that the number required to fulfill the project will soon enough be more than six.